Making the jump from a casual Super Smash Bros. player to the more competitive side of the scene is no easy feat for this deceptively difficult to master series, but the latest title offers a ton of features to help bridge the gap. 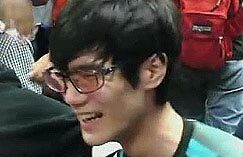 If you're a player like me, then you know that Tilts obviously exist in the Smash games, but we never really used them in the past because they were harder to use consistently and fall into the same hole that medium attacks do in other fighting games. They aren't typically as fast as a character's jab that can potentially be mashed out, and they aren't as hard-hitting / don't do as much damage as the slower Smash attacks. 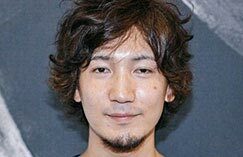 The problem is players need to use Tilts at a certain point to keep growing and gain the ability to perform some basic combos outside of the aerials which again Super Smash Bros. Ultimate gives players more tools than ever before to more easily up their game. 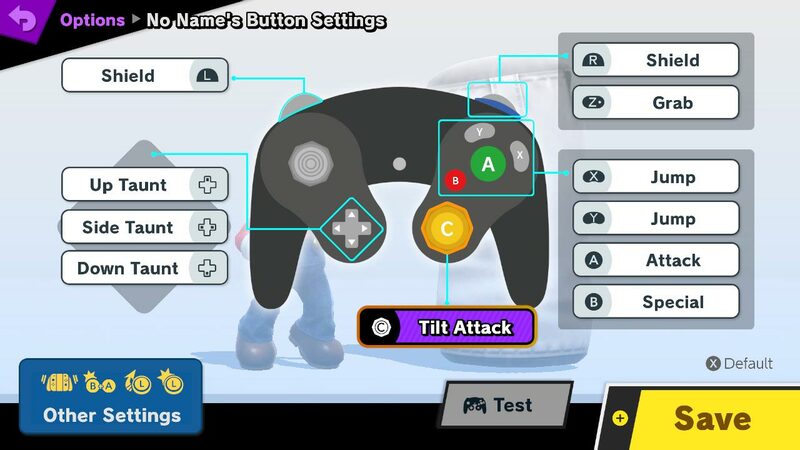 One of the most important features in Smash Ultimate is the ability to change your control scheme depending on what controllers you are using and what name you are playing under. Using the GameCube controller as an example, players can re-map all of the triggers, d-pad and face buttons aside from the Start button to whatever they wish for attacks, jumps, grabs and shielding. Those are all great tools to experiment with as players advance, but the most immediately useful for the majority of people is the ability to change the C-Stick / right analog stick to Tilt attacks for the easiest / simplest access possible. 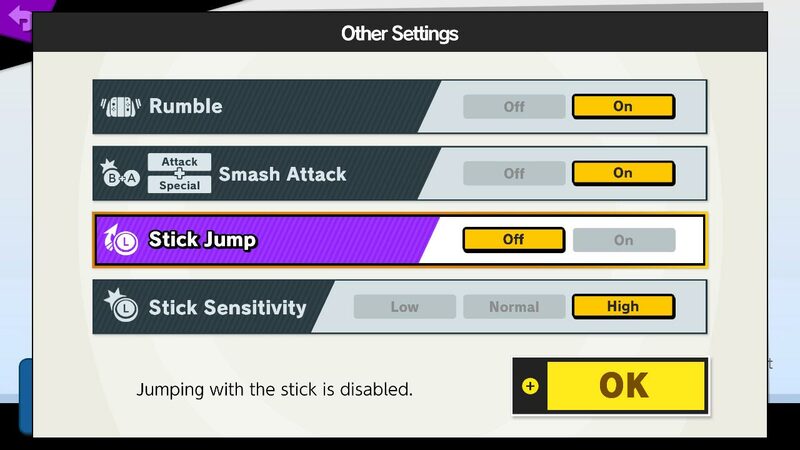 These settings can be found within Smash Ultimate by going to the Options menu on the sidebar, selecting controls and then choosing what name / controller you'd like to edit. By default, the C-stick is mapped to Smash attacks which were fun to use growing up, but they are easier to input than Tilts assumedly for most players out there. In seconds after the switch, players should be able to do things they either couldn't do before or had extreme difficulty doing consistently like stopping a dash and immediately hitting a down-Tilt. This is made much easier since the control stick just needs to go back to neutral before hitting the C-Stick in a direction instead of using the one stick for all directional inputs. 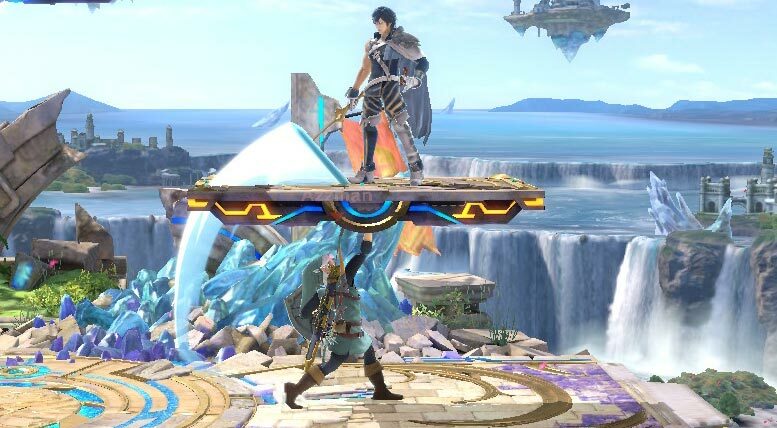 Another great use is being able to apply better pressure to opponents who are standing on a platform above by dashing below it and instantly hitting an up-Tilt to force them to stay up there and block or get hit if they try to move. This will take some getting used to, however, since you'll do a dash attack instead of a Tilt if you hit the little yellow stick before you go back to neutral. Walking Tilts also become simple as well which will allow players to better space themselves away from the opponent or more thoughtfully approach whoever is in front of them. More advanced techniques also become available with the re-mapped stick including moves like attack cancelling by using it in conjunction with the control stick and jump button. 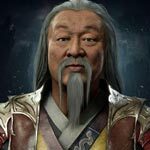 Additional settings are also available that offer more customizable options for control like the ability to turn off jumping from hitting up on the analog stick for players who sometimes accidentally jump or want to use more standard up-Tilt attacks. Even if you are not looking to enter the competitive scene in Smash anytime soon, it is still worth experimenting with different control schemes to find what works best for you so perhaps you could get a leg up on your friends or others online. You can even learn some simple combos to impress your more casual peers since a number of Tilts link into themselves or other Tilts. If you enjoyed this guide for improving your play in Smash Bros, we recommend checking out our intermediate level guide for finding the correct punish for coming out of shield for every character in Ultimate. We also have guides on EventHubs for every Smash Ultimate character's weight, run speed and air speed along with our user-voted tier list.